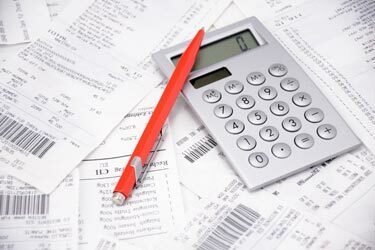 Need Help With Your Bookkeeping & Accounting? Focus on growing your business. We’ll help you with the numbers. 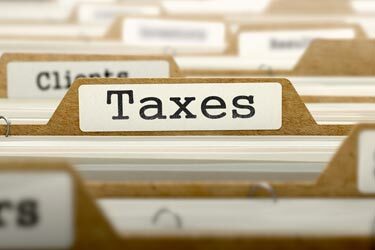 Financial Connections specializes in helping small businesses stay up to date on tax law changes. We've helped many businesses get their tax bills under control, call us today to see how we can help you. For almost 10 years Financial Connections has helped small businesses all over Portland & Vancouver succeed in controlling their costs and stay in compliance with state and federal laws. 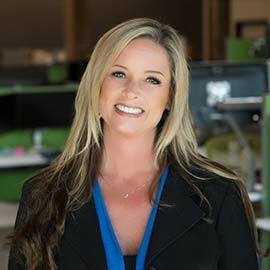 QuickBooks® is a great tool for businesses and individuals. It's important to have it set up correctly to ensure accurate information. We provide you training & support to ensure everything is set up correctly. 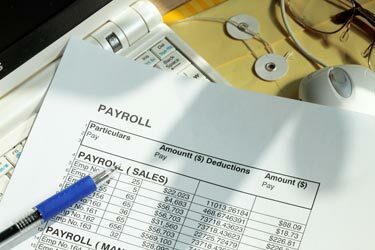 Is payroll production and accounting have you working overtime? 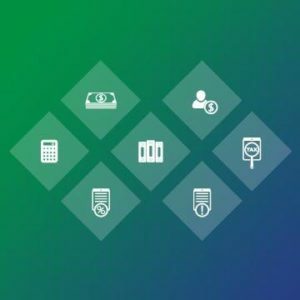 Simplify your payroll with Financial Connections payroll services. Our payroll processing is customizable and you do as little or much as you want, we'll do the rest. Whether you’re a business owner who needs to set up an accounting system or an individual preparing for tax season, our accountants and bookkeepers help you create and maintain organized, meaningful records. Financial data can be difficult to analyze, classify, and summarize. That’s why we provide an invaluable service by developing easy to understand reports so you can get the right information to the right places on time. 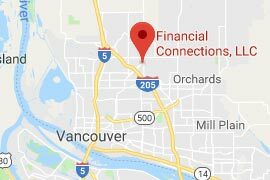 Financial Connections helps Vancouver, Washington individuals and businesses save money, time, and operate more efficiently through scalable office management and employee training. Using emerging tools and technology, our accountants are able to concentrate on the areas that matter most to you. Over the years, we have helped a number of local businesses save thousands of dollars in wasteful spending, tax over-payments, vendor rates, and expense tracking. Talk to us about how we can help you achieve your financial goals while complying with local and federal tax laws. 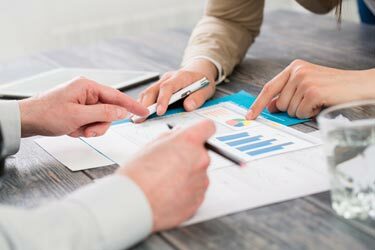 Financial Connections has earned a highly respected reputation for its comprehensive business services, ranging from Accounting Services to Extensive Financial Balancing and Consulting. We have built our reputation by responding promptly to our clients’ needs and delivering high-quality professional services. Cassell Consulting has been working with Financial Connections for two years. 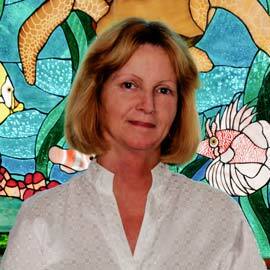 When our CPA firm discontinued its bookkeeping services, we were fortunate that it recommended Renea and Wendy to us. From the start it’s been a good fit. Two things we especially appreciate are online access to our books at any time and Financial Connection’s flexible pricing structure. We only pay for the services we need. Wendy and Renea continually express their expertise, which allows us to focus our attention on the end products of our business. They have always been available on short notice to fulfill a request, which is greatly appreciated during periods of high volume. Wendy has an excellent ability to organize and multi-task, and Renea has extensive knowledge of the State and Federal tax systems…. Renea and Wendy helped me start up my business 2 years ago. I am happy to say that their services have proved to be invaluable the whole way through. From handling my bookkeeping to my state and federal taxes they’ve done it all which has helped me focus on my business and clients…so I can make money. Thanks for all your help guys, I’m happy to recommend you to others every chance I get. Financial Connections, LLC opened its doors in 2005 with the mission of mother and daughter team Renea and Wendy of empowering small business owners around their finances. With their combined years of finance, marketing and operations backgrounds they have a vision to be the bookkeeping company that will go beyond for their clients, executing elite expertise, with the highest level of quality of service and value.